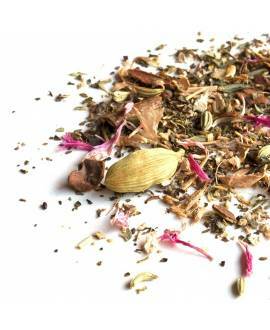 Give your immune system a boost with this fruity, soothing herbal tea blend, designed to give added protection to your body. 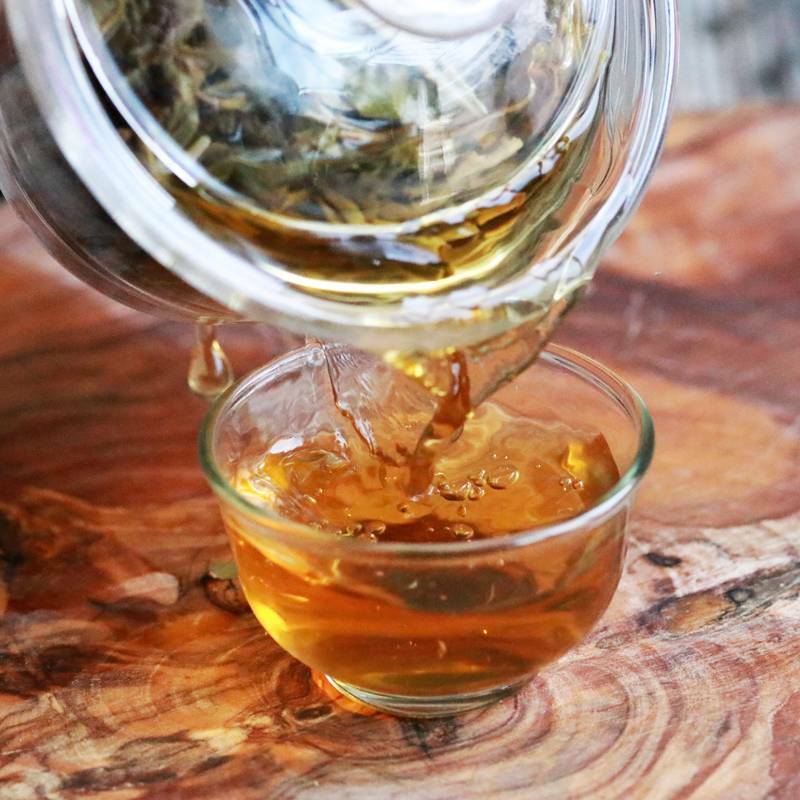 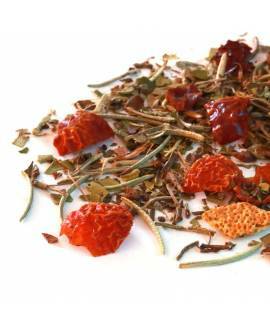 Drink Total Protect loose leaf tea for an overall boost to your health and wellbeing. 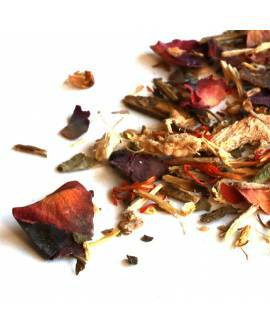 Any time you feel that your hair is looking lack-lustre, your skin is dull or your fitness is falling behind, our delicious, calming blend will help to reset your body. 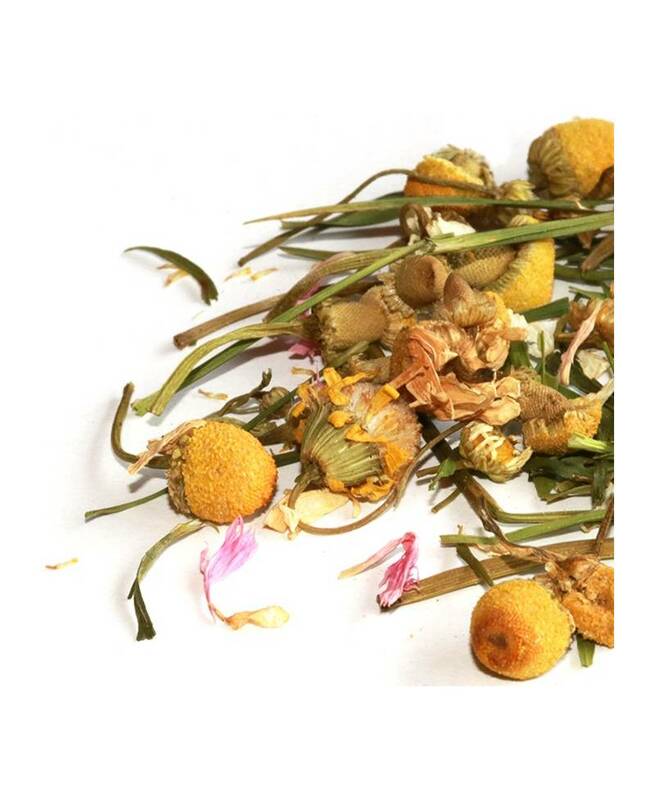 We have chosen multi-purpose natural ingredients for this comforting tea blend, including the incredible chamomile, which is known to soothe the mind and help you relax, but also has anti-inflammatory, analgesic and antispasmodic properties. 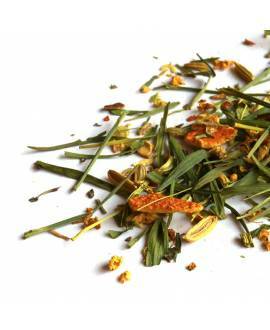 It can help boost your immunity and calm the stomach, including cramps caused by period pains. 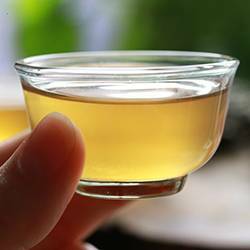 When combined with pineapple pieces, this tea is not only utterly sweet and tasty, but it is also great for treating coughs. 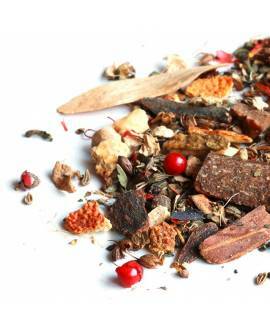 This is a wondeful all-rounder premium tea. 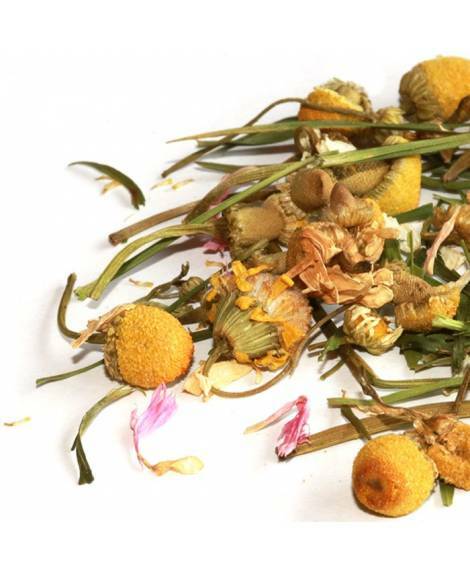 Our comforting, healing blend of herbal accents works to boost the immune system and kick that cold! 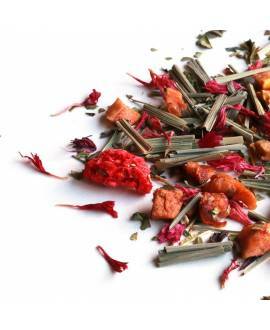 Get the best night’s sleep of your life after a cup of our soothing Sweet Dreams tea.